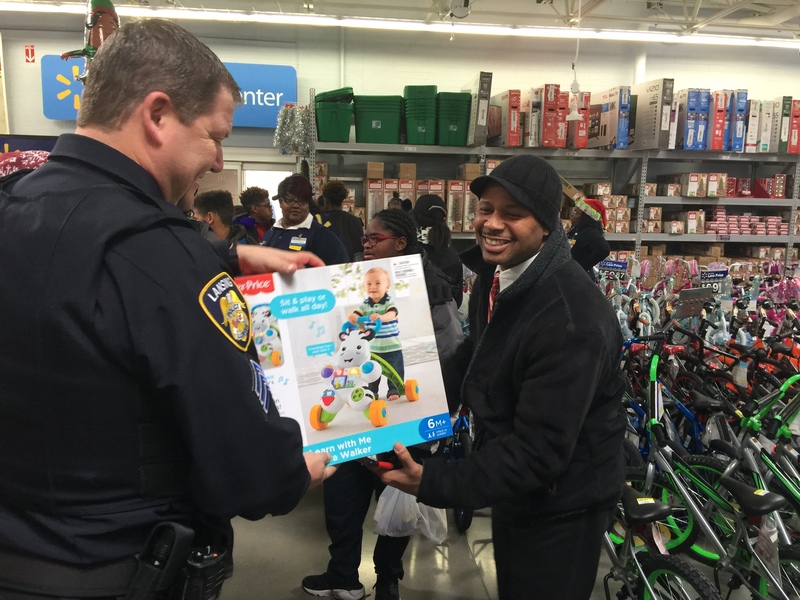 » H.O.M.E & Walmart Presents – 3rd Annual Shop with a Cop! H.O.M.E & Walmart Presents – 3rd Annual Shop with a Cop! | H.O.M.E. 3rd ANNUAL SHOP WITH A COP! Helping Our Minors Excel and Lansing FOP 218 will be hosting its 3rd Annual Shop with a Cop event. Join us and representatives from Walmart as we give back to our community and put a smile on a child’s face. You and your family are invited! Starts at 10:00 AM CDT. If you have any questions or concerns, please feel free to drop us a line anytime!